Designed to work best with high contrast projectors, Cinema White delivers amazing contrast levels and color uniformity in controlled-light settings. 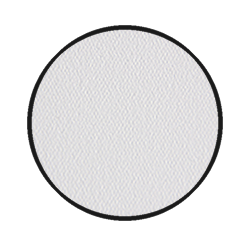 The flexible white surface diffuses light evenly, and will deliver a reliable performance for years to come. The Cinema White was designed with good performance and durability in mind: 3-ply fiberglass reinforced material makes for a smooth surface that will last you for years to come. With 1.2 gain, the Cinema White was engineered to increase brightness by 20% compared to a regular white matte screen, producing a clear image reflection surface with precise image reproduction. Enjoying sharp edges and bright colors has never been easier. Cinema White enhances color contrast and will deliver a great view from every seat. 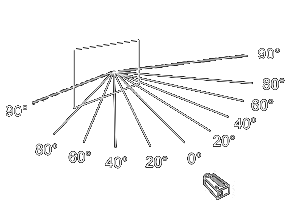 The 1.2 gain Cinema White material is designed to produce a precise image reproduction without loss of resolution. With a smooth, white vinyl finish, it provides an incredible 160 degrees viewing angle. 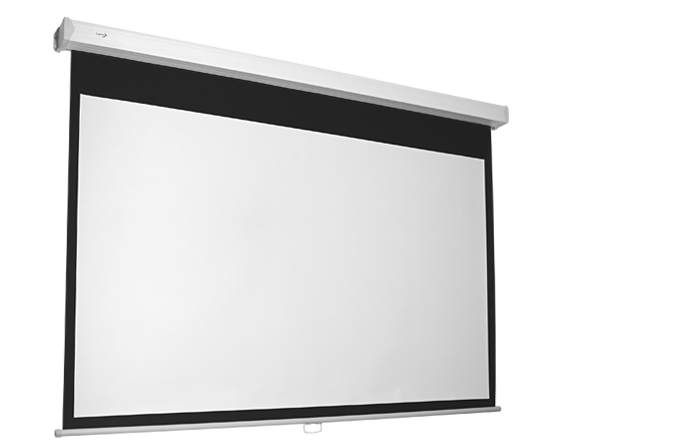 Perfect for use with today’s high contrast projectors, the material remains true to the projector’s intrinsic black levels and color reproduction. A great choice for a multitude of different applications, especially those where a very large viewing angle is needed.